In a guest posting, Nigel Walter draws fascinating parallels between churches and the retail sector. The parallels between the retail sector and the church is an area that is of great interest – retail has much to teach the church, but the key question is drawing the right lessons and not the wrong ones. 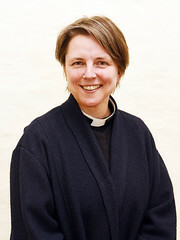 Revd Philippa Boardman’s excellent session at the recent National Archdeacons’ Conference at Swanwick told the story of rebirth of St Paul’s Old Ford in East London and brought out some wider lessons. For me the highlight was her co-option of The Portas Review, and particularly her section on ‘My vision’ which, if you want to see the original, is on page 14. 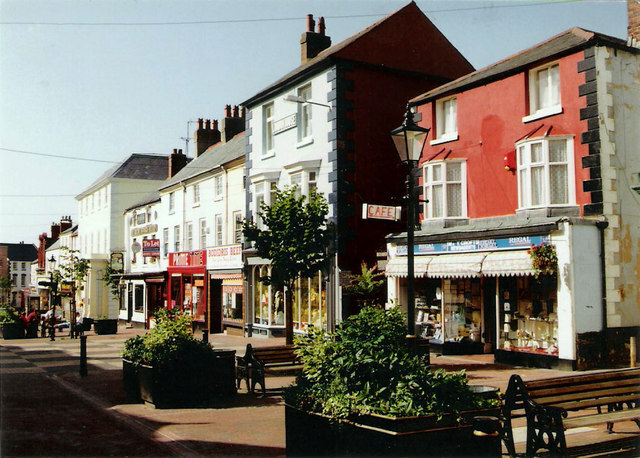 I want to breathe economic and community life back into our high streets churches. Let me spell out my vision of the future. I don’t want to live in a Britain that doesn’t care about community. And I believe that our high streets churches are a really important part of building communities and pulling people together in a way that a supermarket or shopping mall, however convenient, however entertaining and however slick, just never can. I want to put the heart back into the centre of our high streets churches, re-imagined as destinations for socialising, culture, health, wellbeing, creativity and learning. … The new high streets churches won’t just be about selling goods worship. The mix will include shops space for worship but could also include housing, offices, sport, schools or other social, commercial and cultural enterprises and meeting places. They should become places where we go to engage with other people in our communities, where shopping worship is just one small part of a rich mix of activities. This will be the new value. High streets Churches must be ready to experiment, try new things, take risks and become destinations again. They need to be spaces and places that people want to be in. 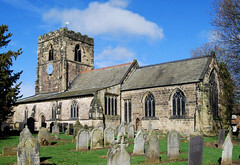 High streets churches of the future must be a hub of the community that local people are proud of and want to protect. For me this is as compelling a vision for the church as it is for the high street and provides lots of food for thought. Clearly the church is (or should be) all about standing in the centre of the local community; and yet I suspect there are few churches that could not learn something from the vision statement above. Nigel Walter is the director and founder of Archangel, a chartered architects’ practice based in Cambridge with a specialism in the church sector. 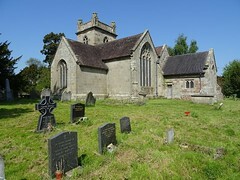 He is the author of The Gate of Heaven – how church buildings speak of God (Grove Books, 2011) and blogs at churchbuild.co.uk, a site dedicated to resourcing the church to deal better with its buildings, where this blog first appeared. Look out for further posts that pick up some of these ideas in more detail.